Mr. Md. 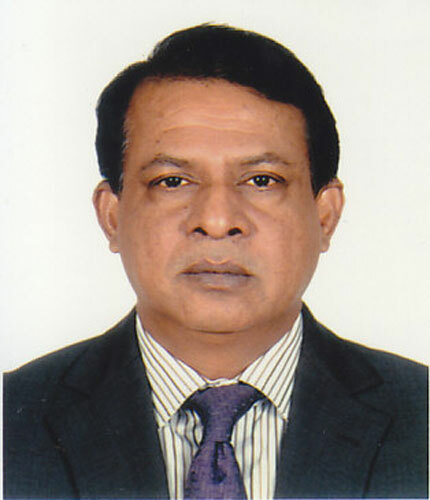 Faruque Ahmed, Additional Secretary to the Government of Bangladesh has been deputed as the Chairman of Bangladesh Council of Scientific and Industrial Research, the leading multi-disciplinary research and development organization of the country. Mr. Ahmed took over the charge of the Chairman on 4 October 2016. Mr. Ahmed has appended his B.Sc. (Hons.) and M.Sc. in Biochemistry from the University of Dhaka. 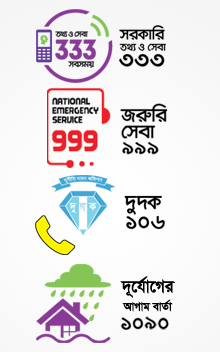 He began his career as Assistant Commissioner, Bangladesh Civil Service (BCS) Admin. Cadre in the year 1988 and became the Additional Secretary in 2014. His diligent endeavour and stimulating activities to maximize the sustainable development for the benefit of the people of Bangladesh, led him to be a well-known administrative personnel of the government.